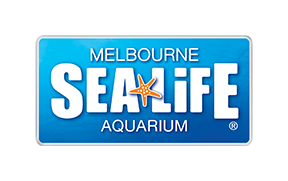 Do I get any perks when visiting SEA LIFE Melbourne? No need to book a timeslot for your visit. Just come along on the day with your pass and we will get you in as soon as possible.